The Xtreme Rafting trip on the Tully River has been designed for the more adventurous rafter. Simply, to travel quicker and further, the group size is small and the action is large! 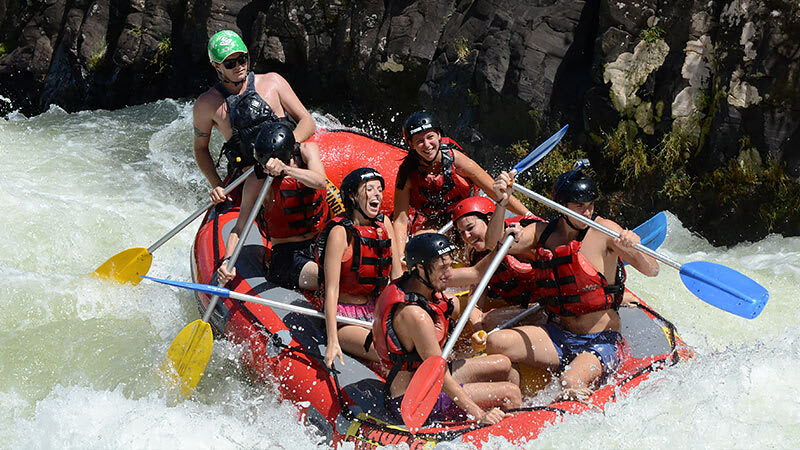 The Xtreme Rafting trip on the Tully River has been designed for the more adventurous rafter. Simply, to travel quicker and further, the group size is small and the action is large! 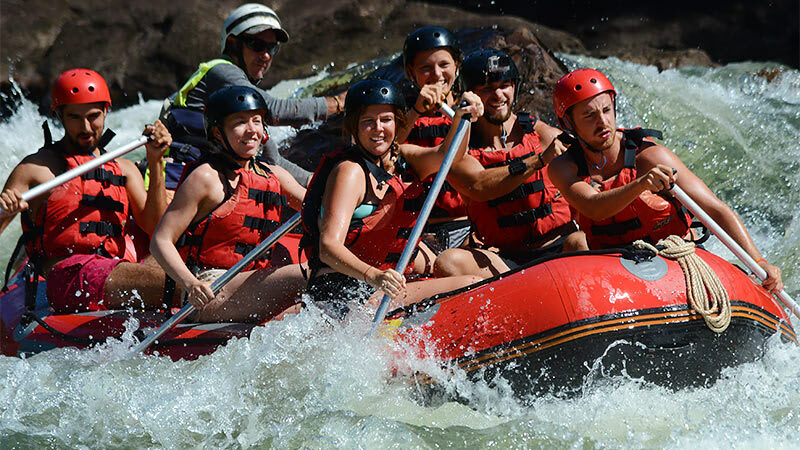 This full day, 12km, white water adventure on the Tully River will have you tackling over 44 action packed rapids as you pass through World Heritage listed rainforest and waterfalls that cascade down the gorge walls. The Tully River is rated moderate to challenging offering mainly grade 3 and 4 rapids. Departing daily from Cairns, travelling to the upper gorge of the Tully River, your trained and experienced guides will offer you all the tuition needed to enjoy approximately 5 hours of white water rafting – including a safety briefing, paddling techniques, what to do if you fall out of the raft and how to create the best splash in the water wars against the other rafts. There will be a maximum of 6 people in the raft plus the guide and a maximum of 6 rafts on the water with you. This means you get to take the harder lines, bigger rapids and try your hand at body surfing. 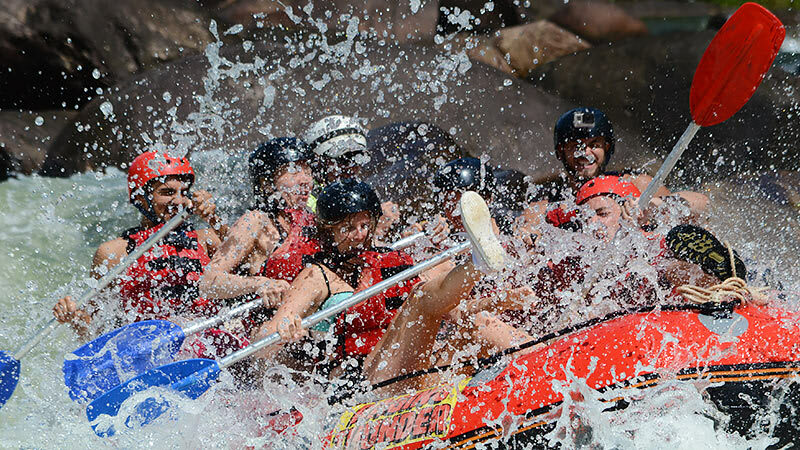 The rules of white water rafting are simple and will be enforced during the day for your safety and to help build confidence within your team of rafting enthusiasts. 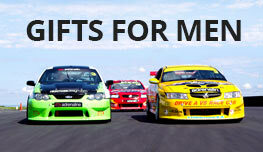 Enjoy a BBQ lunch on the banks of the river and a chance to take in the spectacular scenery. Then it’s back to the action in the foaming white water of the lower gorge with guaranteed take out at Rec Park. The entertainment does not stop there – at the end of the trip you get to view the photos with the day's action before you are taken home. 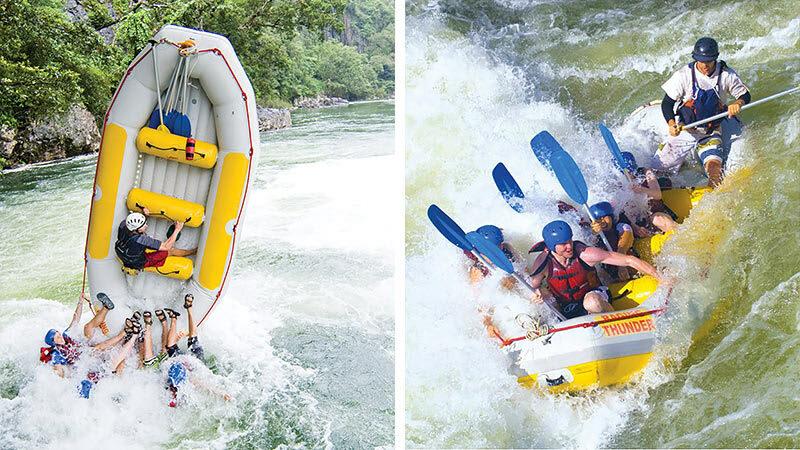 This is rafting in the fast lane ... don't miss out! If you are over 15 years of age, love the outdoors and feel comfortable in the water, you are in for a great time! Fantastic trip!!!! Call our guide was excellent, we felt very safe and he had great control of the boat. Awesome experience with the added extras, would definitely recommend it to anyone! We will be back! It was a great experience and the staff were a fun bunch of people. We both had a brilliant time. 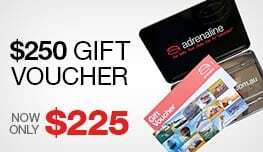 Totally recommend the extreme day out. The guides were awesome and encouraged everyone to get in there and have a go. Had a lot of good laughs and a lot of fun. Cheers for the great day!